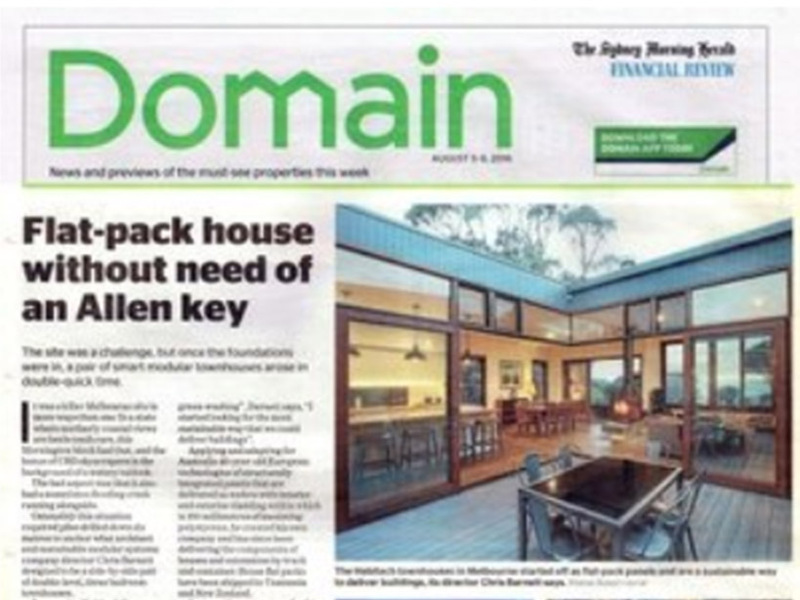 A shout out to Brodie Norris at The Lunchbox Architect, for featuring the Hawthorn Solar House this week. As our clients, Joe and Tamsin, said about their new home, "We wanted to build a house we would want to live in for the rest of our lives, that was sustainable and beautiful. This is our perfect house, it's everything we wanted it to be." With its new addition, the home has gone from an energy consumer to an energy producer and the results are being monitored by Joe and Tamsin to work our exactly how much energy is generated and how much is used. Stay tuned to see the details!